Vans are undoubtedly handy to have (particularly for friends and family! ), but the expense of owning one can sometimes put people off buying. 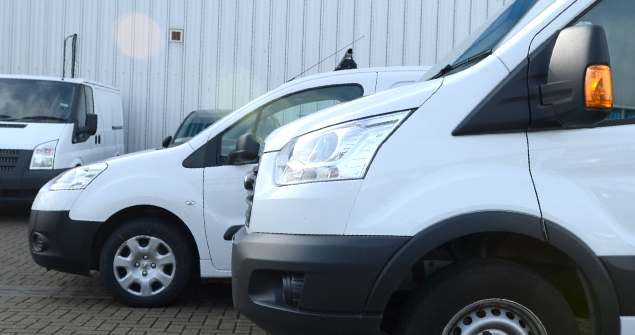 If owning a van outright isn’t for you, there are plenty of other finance options out there to meet your specific business needs or personal circumstances, and the flexibility of some finance deals may well surprise you. If you have stacks of money to spend, it may make more sense for you to buy your van outright rather than hiring or leasing. From the offset you’ll have flexibility when it comes to things like the length of time you want to own your van, where you want to service it and who you want to insure it with. But a big concern when it comes to buying a new vehicle is depreciation, and it’s not hard to understand why. It’s very difficult to predict what the second-hand market will be like at the time you want to sell, and you’ll need to keep your van in tip top condition if you really want to get your money’s worth. To offset that initial depreciation, it’s a good idea to keep your van for a decent length of time, but the flip side of this is that eventually the manufacturer’s warranty will come to an end and service and repair costs will then fall down to you. As your van gets older these costs could increase significantly as parts need replacing. The positive of owning your van though is that when it comes time to sell on you have the equity available to purchase a replacement, and that’s one benefit that isn’t available with PCP or leasing. If you don’t have the money available for a large down payment, or you only need a van for a short period of time, you can hire one for the length of your lease contract and give it back once you’re finished. Alternatively, some deals will let you buy the van at the end of the contract, or you can take out a lease on a brand-new one if you fancy trying out a different model. Most deals will still require a small deposit, but putting down a bigger sum could mean your monthly payments are less. The negative of leasing is that over the length of the lease period you’ll probably pay more than the actual value of the car due to interest and fees than if you had just bought the van outright. However, it’s still likely to be less than if you had bought the van with a non-secured loan and added on the additional interest. Yet there are areas where you can claw back some of that money. Most lease deals last between three and five years, which means any repairs are usually covered by the manufacturer’s warranty. Some deals will also pay for any routine servicing which could save you a significant amount of money over the entirety of your lease period. Leasing is a good way to test out if the van-life is the one for you without having to commit long-term, and for a fraction of the overall cost of owning. ‘All in one’ lease deals can also be beneficial, especially for business owners, as everything is covered in one set monthly payment. PCP is the flexible option in that it’s a halfway point between leasing and buying. 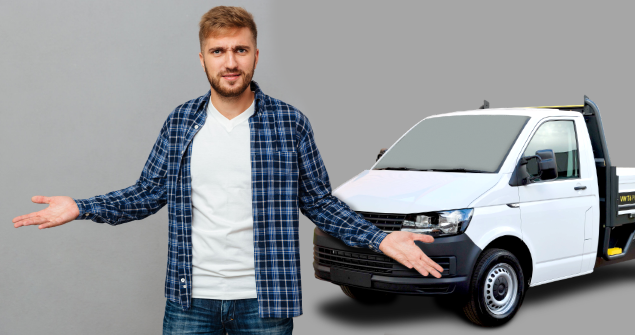 Like leasing, you pay an agreed amount per month but at the end of the fixed term you have the option to own the van outright by purchasing the van for the agreed ‘balloon’ amount. At the beginning of the contract there will be an agreement as to how much the van will be worth by the end of the lease, known as the minimum guaranteed future value (MGFV). The monthly payments are calculated by dividing the overall cost of the van after the MGFV and initial deposit has been deducted. The total of your payments effectively cover the van’s depreciation until the end of the contract. If you’re strapped for cash at the moment this may be the option for you as the monthly payments tend to be smaller than they are for leasing. Sometimes the van’s maintenance costs can also be included in the monthly fees, leaving you to manage your budget with no financial surprises along the way.